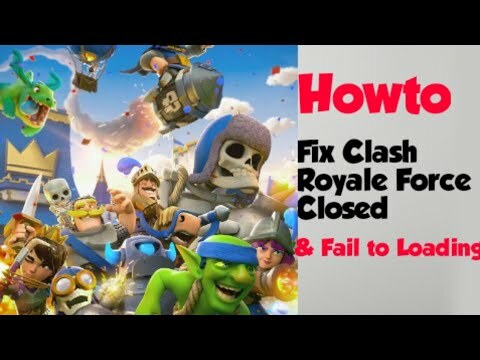 Maybe someone confuse when his clash royale get the problem. Force closed or fail to open. Usually this happen when clash royale updated. Here I give you trick. This trick can be used when we connected our CR with google play. 3. Erase data. Then close. 4. Open your CR. Now your CR is reseted to first level. 5. At setting, klick connect to google play to turn back our last kevel. If fail, try to play your CR till we pass the training. Then try again. Or type : a sambas at youtube then find the video.